As smartphones are becoming a staple in the lives of everyday people, smart home technology is gaining more traction with each year. There are different opinions on whether making smart tech improvements to a home can raise its selling value, but one thing is for certain: these improvements can attract buyers and help you sell your home faster. And you don’t have to go broke by upgrading your home; you can shop online and save money at major retailers. As long as you consider your budget, choose devices that are popular and understand the functions of each device, adding appeal to your home via smart technology could give you an advantage on the market. Here are six of the most popular smart home devices and what they can offer potential homebuyers. “Safety first” applies to many situations in life — including when you’re shopping for a home. Smart locks leave you in control of your safety, and they allow you to automatically lock/unlock your doors, whether you’re pulling into your driveway or away on vacation. Also, you can program them to unlock for any family members, friends, or other people who need access to your home. There are a number of high-quality smart lock systems on the market, but remember to check weekly ads and get cash back for stores like Walmart to save money. Smart security cameras also offer safety, control, and convenience. With only a wireless connection and a smartphone, you can monitor your home throughout the day from wherever you are. Set one up at your front door or back porch, set one up to watch your pets, and/or use one as a baby monitor. Either way, the benefits make it clear why smart home security systems by brands like Nest and SimpliSafe are becoming so popular. Check out daily sales and search for discounts for retailers like Amazon to get great deals on these systems. Convenience is the song of smart lighting. Oh — and savings. By connecting all the lighting in your home together through a smart hub, you control which lights are on at all times with your smartphone. Use LEDs with your lighting system and you can significantly cut your energy costs. You can see a great selection of smart lighting options, as well as look through sales and get great deals, by shopping online at stores such as Target. 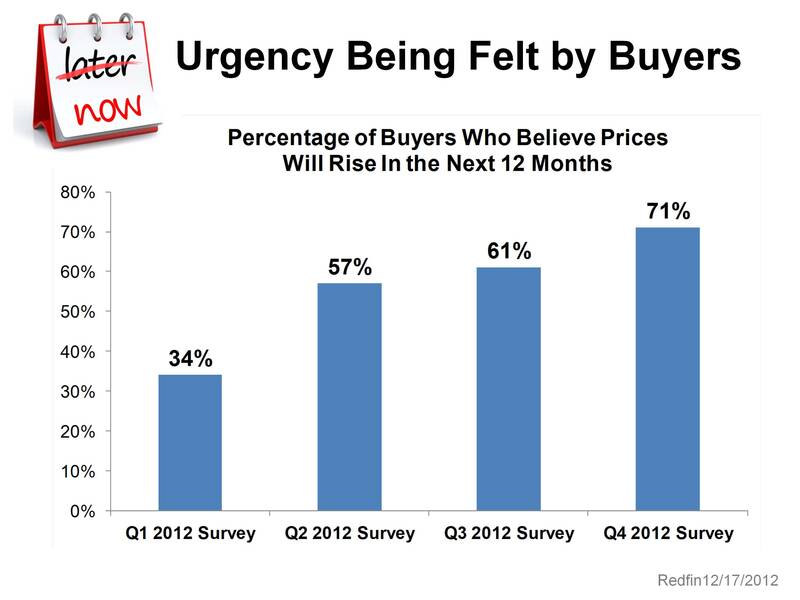 If any device on this list has an upfront ROI in the form of actual money on your asking price, it’s smart appliances. This makes sense because working appliances, in general, can add a lot of appeal to a home for sale, so when you offer next-gen appliances, it becomes even more appealing to buyers. Whether it’s a refrigerator, oven, washing machine, or dishwasher, being able to control the appliances from your smartphone has its obvious benefits. Furthermore, you can set alerts on your phone for when the casserole is cooked or when your clothes are dry! Remember to check for savings for stores like Lowe’s when you’re ready to make a purchase. Like some of the other items on this list, smart shades may sound like the stuff of luxury. However, there are affordable options when it comes to motorized shades and blinds, and they can save you a lot on your monthly energy bill. Some shades are operated by a remote and some by your phone, and you can even find add-on solutions for your existing blinds. 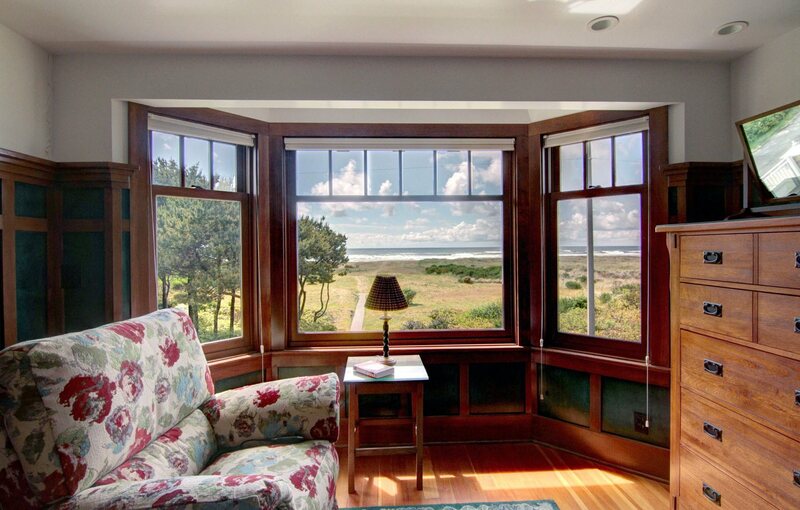 Need help fitting shades or blinds into your budget? Sign up for a money-saving site such as Honey, which can bring down those costs in a big way. 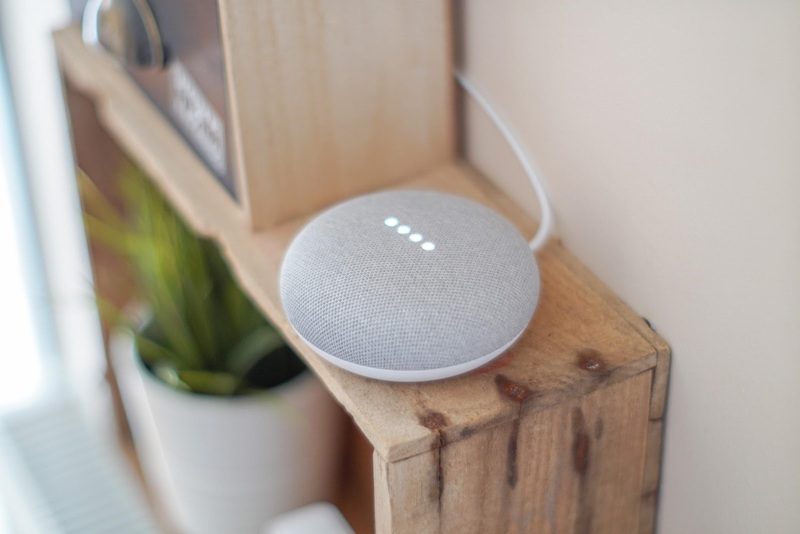 If you’re investing in smart technology for your home, you may as well bring it all together with a smart hub, such as an Amazon Echo or Google Home. These hubs allow you to operate all your smart devices from one app on your phone, and most of them have a voice-activated option. That means that you can speak to the device to control your oven, dishwasher, lighting, locks, speakers, or any other smart device that is connected to the hub. Even though the ROI that comes with upgrading to smart technology doesn’t always come as money upfront, getting your home off the market faster can make it well worth it. Smart locks, security cameras, lighting, appliances, shades, and hubs are some of the most popular smart home devices on the market because they provide convenience and can noticeably cut energy costs. Consider upgrading to home automation—it could be the smartest thing you ever did! 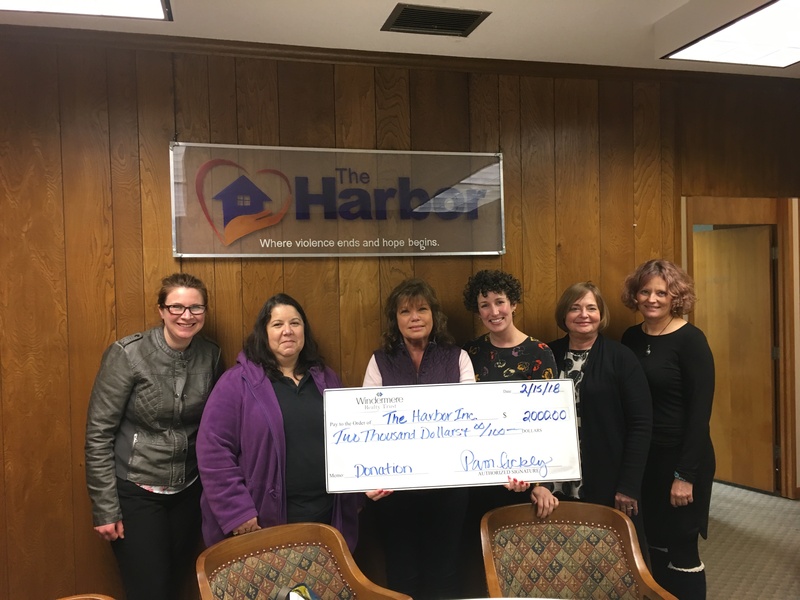 Windermere Realty Trust Coast donated $2,000 to The Harbor where violence ends and hope begins….The Harbor relies on the generosity of their donors and community partners to continue delivering hope to those whose lives have been impacted by violence. Windermere Foundation is happy to be apart of helping out! Thanks everyone! We invite you to join us in the efforts to help us share the warmth this winter by bringing new and/or clean gently used coats to our office. As part of Windermere Realty Trust’s long-standing commitment to help those in need, our offices will be collecting coats and blankets NOW THROUGH DECEMBER 15, Monday through Friday, 9:00 a.m. to 5:00 p.m. All sizes are welcome from kids, teens to adults! HAPPY HOLIDAYS AND HOPE YOU CAN SHARE THE WARMTH. How will the new Trump administration affect the U.S. housing market? 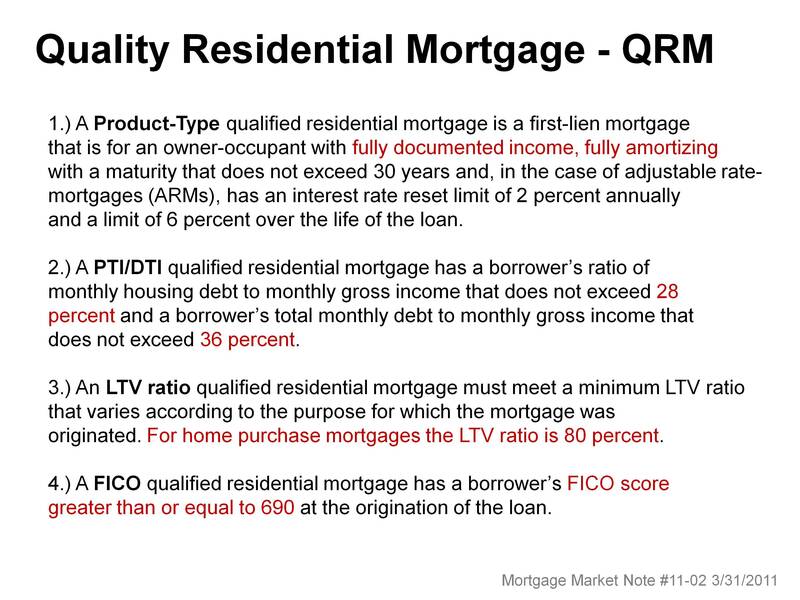 Windermere Real Estate Chief Economist, Matthew Gardner weighs in on mortgage rates, inflation and Dodd-Frank. FOLLOW THIS LINK TO GET THE INFORMMATION YOU NEED TO CONSIDER THE REASONS TO LIST YOUR HOME NOW! 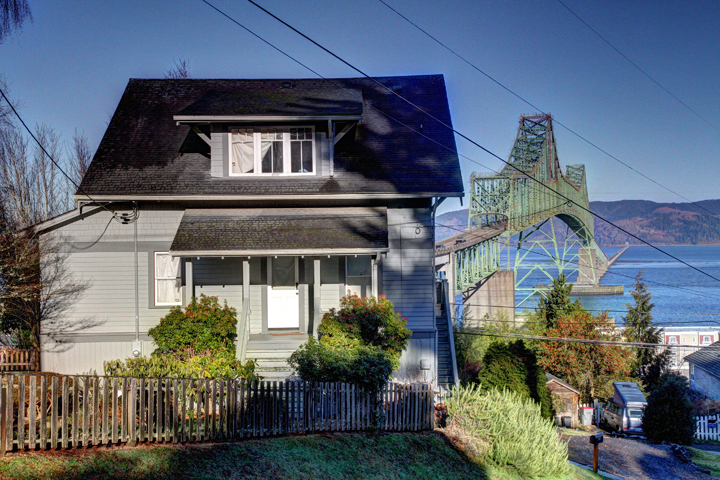 Awesome Vintage Astoria, Oregon listing!